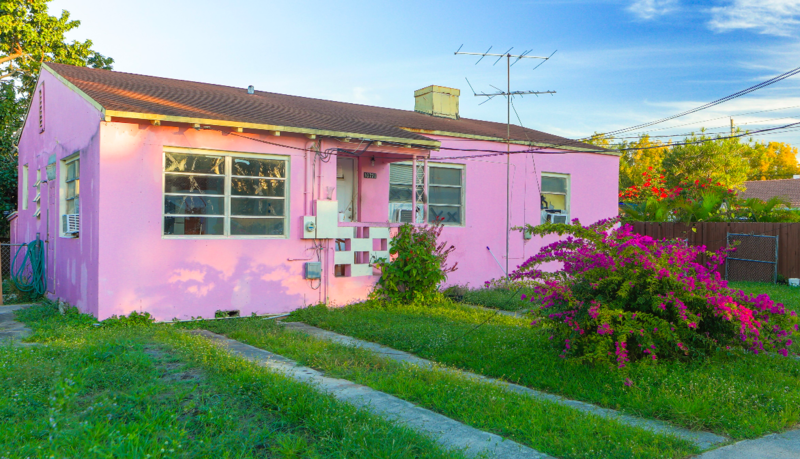 This property is very well located Miami Shores Area – Close To Barry University. This is a single family home perfect for investors to fix and flip or hold as rental. Call for appt.